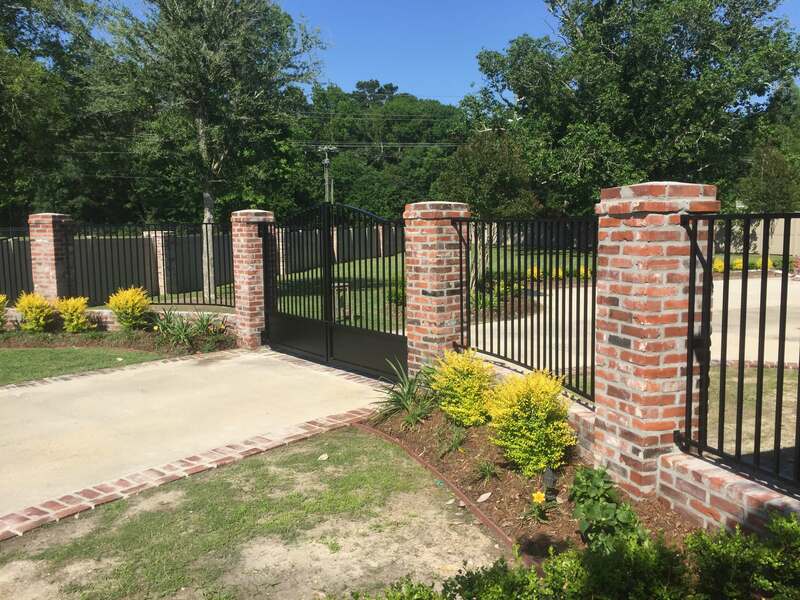 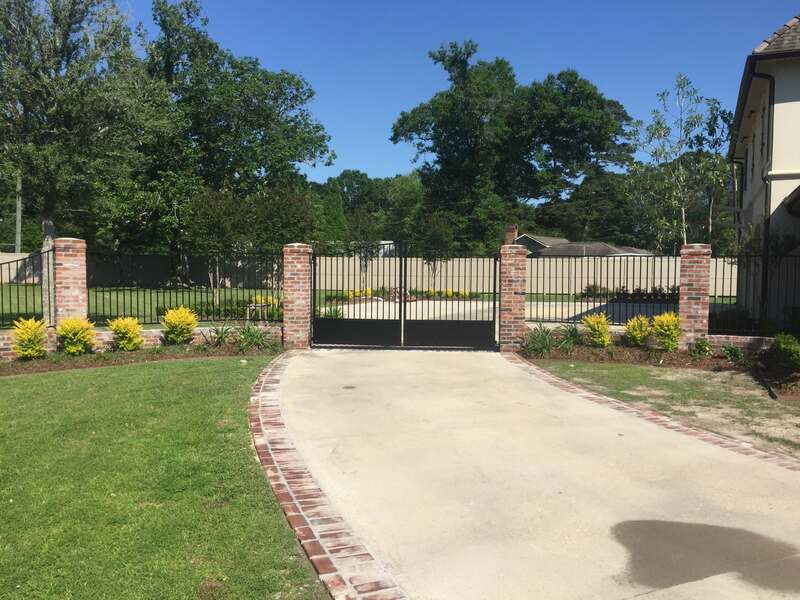 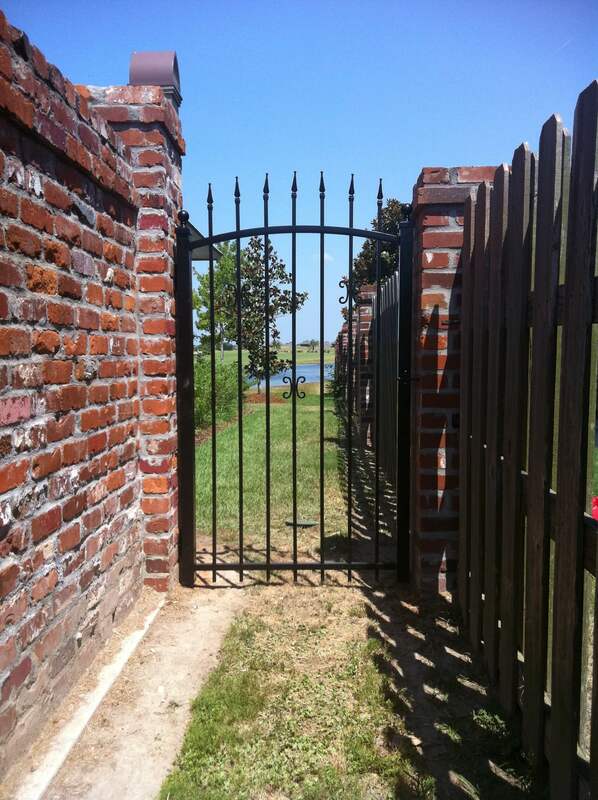 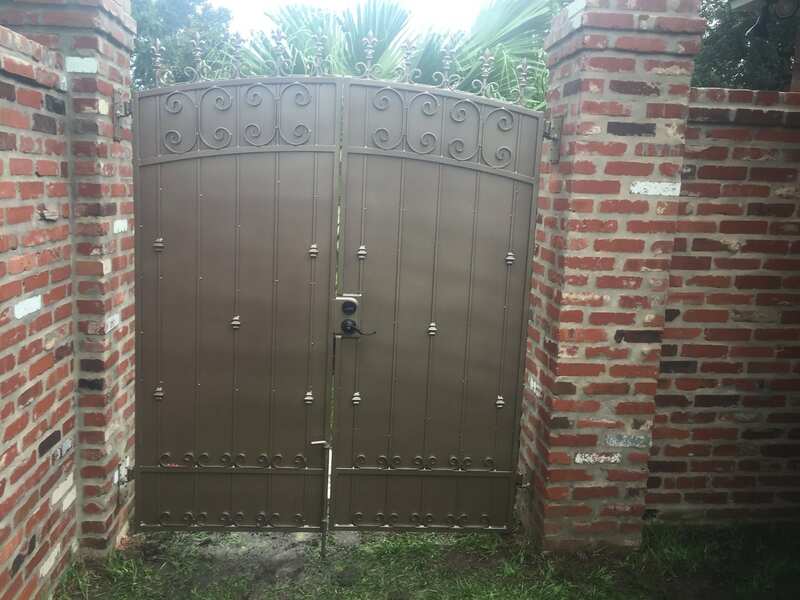 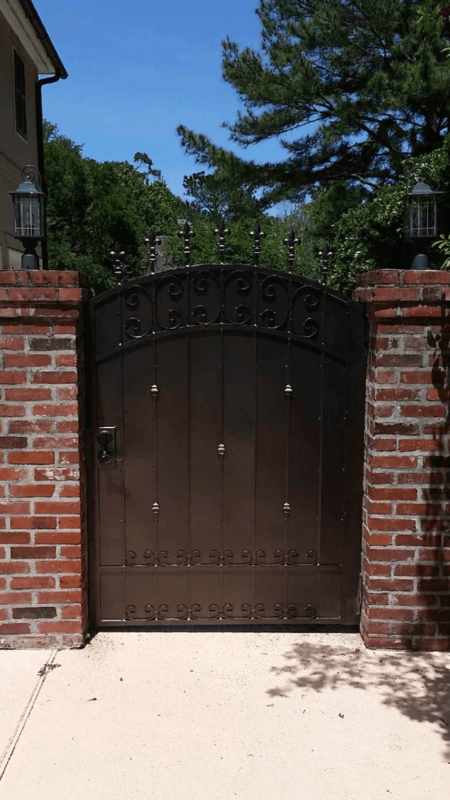 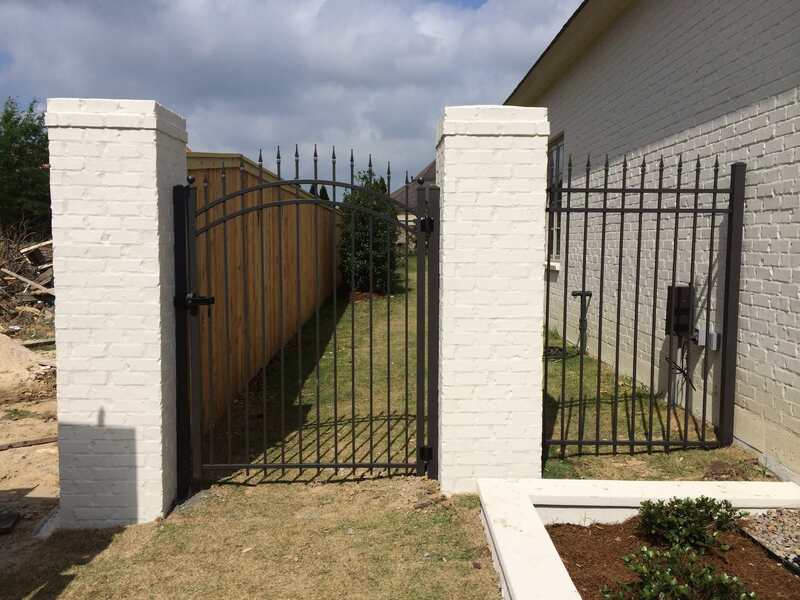 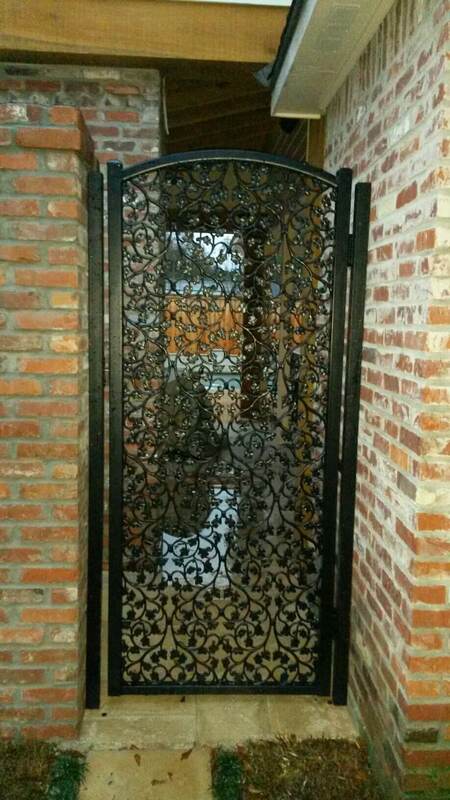 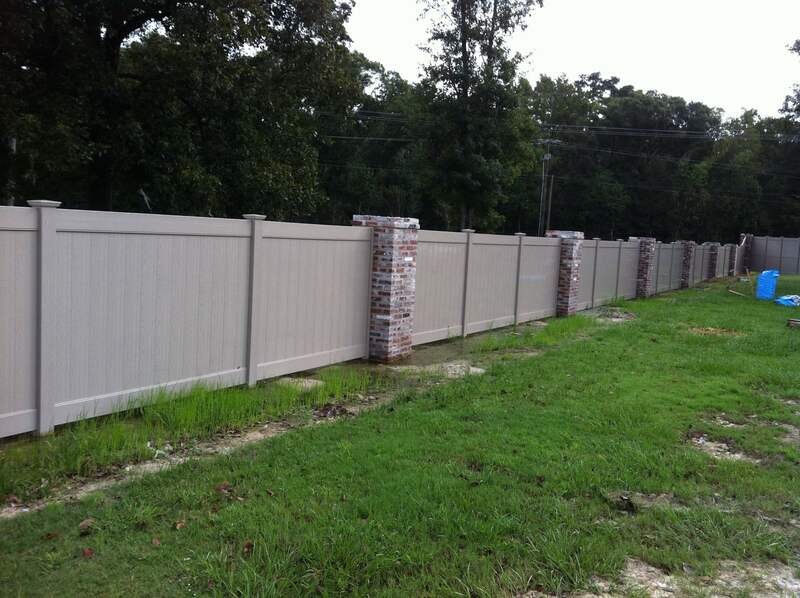 If you are looking for more than just a fence or gate system, we can also build out columns intermittently dispersed and full brick walls to accompany the gates. 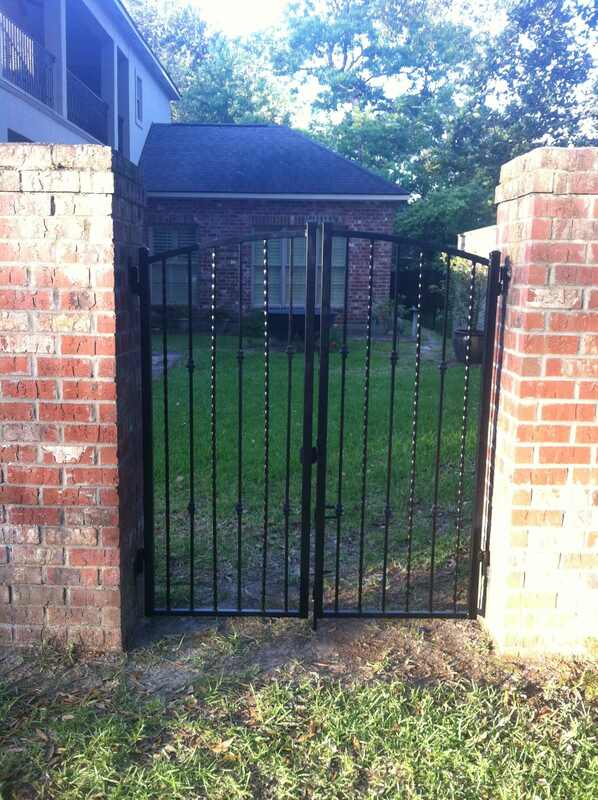 Take a look at some of the ones we have done below. 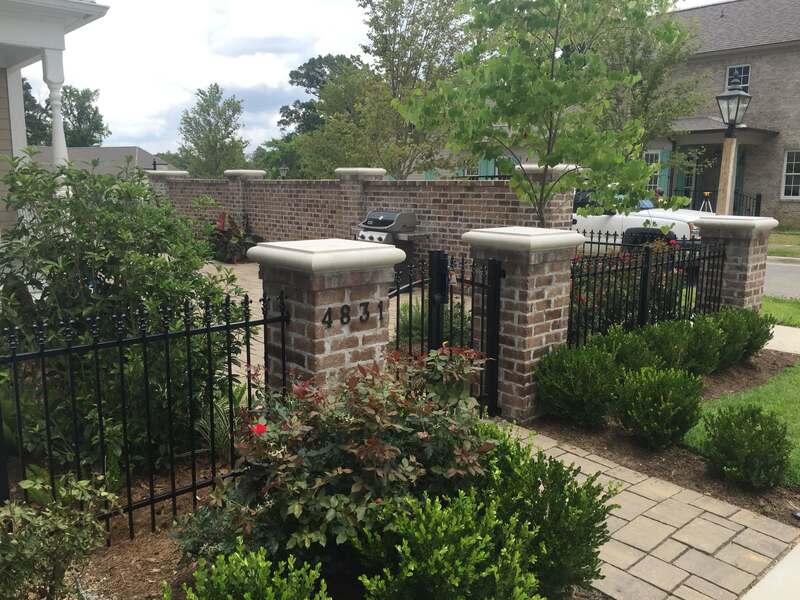 See how much depth is added with the brick columns? 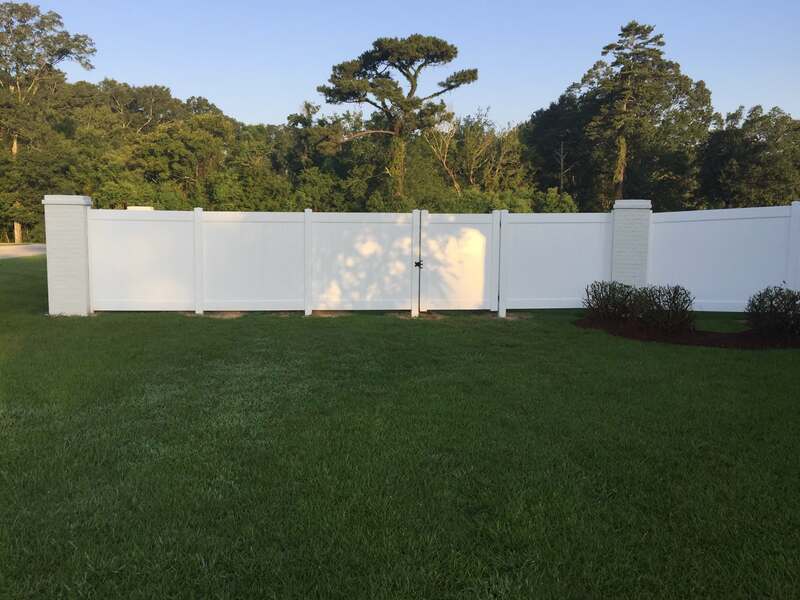 Tell us what you think!